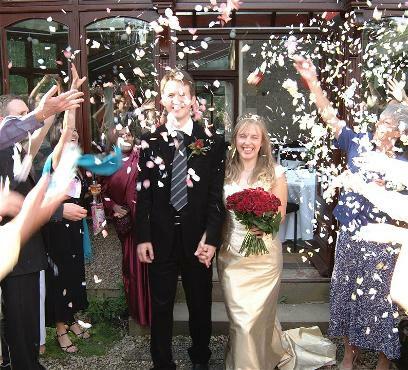 Broomley Grange is a beautiful location to hold your wedding reception or special party. The Grange can host a wedding for up to 150 guests. A choice of menu is available and all the food is prepared at the Grange and is served in either the Victorian Dining Room, Lounge or Conservatory. If you book a wedding at Broomley Grange you can relax and enjoy your big day as all of the catering and accommodation is taken care of. As well as the high quality catering the Grange can accommodate 64 guests in a variety of bedrooms. Broomley Grange is fully licensed with a well stocked bar and also has an entertainment license. What could be better than enjoying your big day in a Victorian mansion with grounds that will provide a stunning backdrop for the photographs of your wedding?